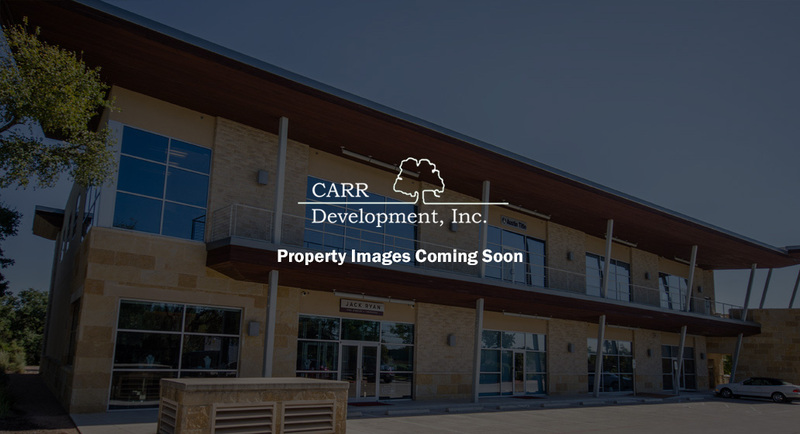 2200 Guadalupe | Carr Development, Inc. Located at the heart of the University of Texas campus on the Northwest corner of Guadalupe Street and 22nd Street. The 2200 Guadalupe totals approximately 36,000 square feet and lists a variety of office and retail tenants.